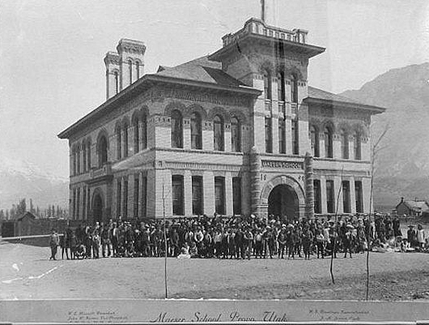 Built in 1898, the iconic and beloved Maeser School was the longest continuously running public school in Utah history when it was closed in 2002. 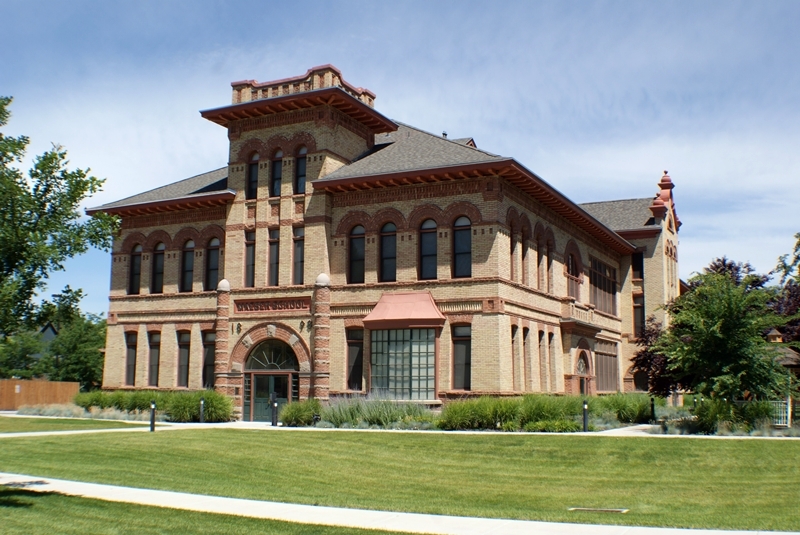 The building was designed by Richard C. Watkins who was known as, “one of the most prolific architects in central Utah.” One of the best preserved examples of Watkins’ work, the Maeser School was listed in the National Register of Historic Places in 1984. In 2000, the Provo City District School Board made the difficult decision to close the historic Maeser School. 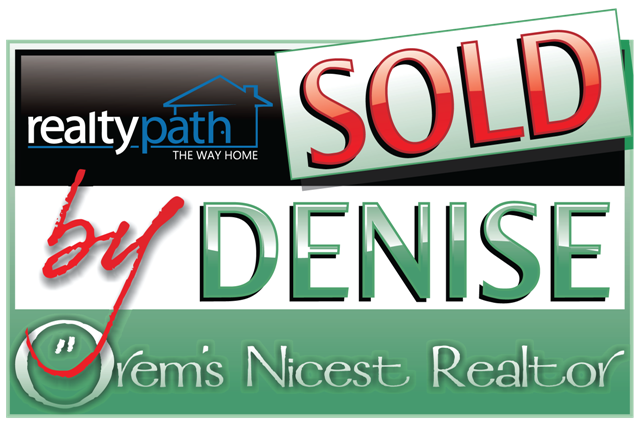 This decision had a serious negative impact on not only the families of the Maeser students, but the entire Maeser community, who were in a struggle to revitalize their declining neighborhood. Following a lengthy, and sometimes bitter, grass roots effort of the neighborhood residents to keep the building open as a school, it became evident that the school would close in June 2002. As it lay vacant, the school became a draw to vandals, jeopardizing the historic integrity of the building. The community feared that the Maeser School would face wrecking ball heightened when the School District was unsuccessful in selling Maeser to a private sector entity. Private entities were unable to resolve the challenge of the high costs of restoration combined with the political challenge of the City’s plan for the neighborhood. Twice the building narrowly escaped the danger of demolition by Provo School District. 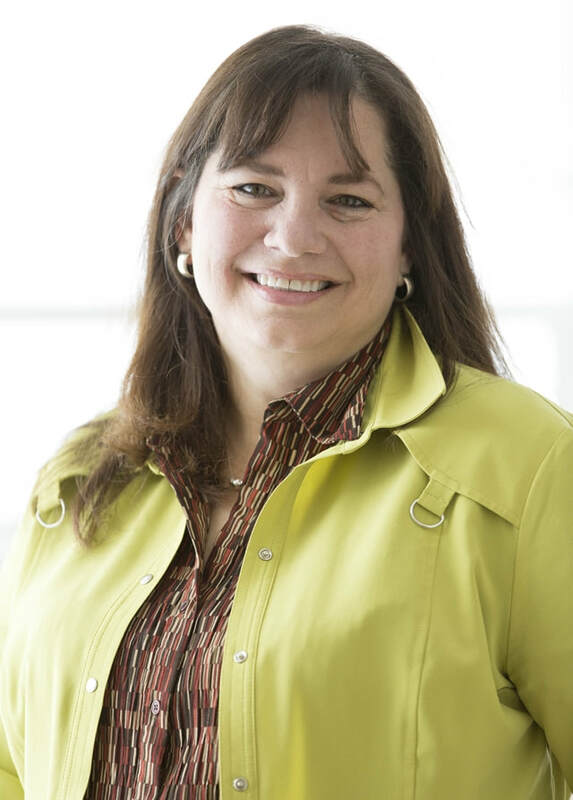 The Provo City Housing Authority saw beauty in the architecture of the school, and possibility in the vacant land surrounding the building, and felt that a redevelopment project would be a catalyst for other preservation and neighborhood revitalization projects. In 2003, the Provo City Housing Authority proposed to save the school by acquiring the property, restoring and adaptively reusing the school as affordable rental housing for low income seniors, and developing a 12 lot subdivision on the remaining portion of the block. 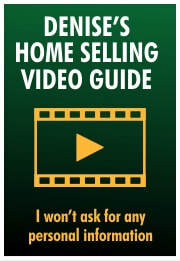 The subdivision was purchased by Rural Housing Development Corporation for to the development of affordable single family homes for first-time home-buyers through their Mutual Self Help program. 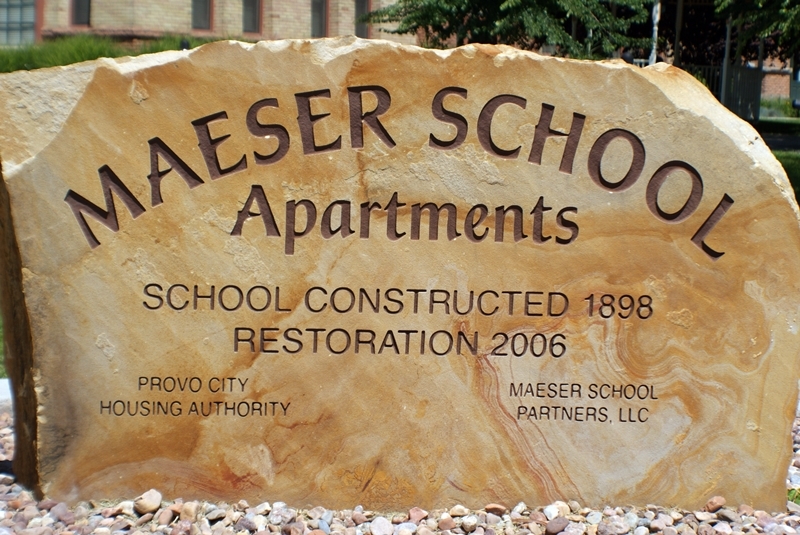 Maeser School Apartments, 31 affordable apartments for seniors, opened its doors in mid-October 2006 and was fully occupied by December 1, 2006. The project is considered a great success by both affordable housing advocates and historical preservation proponents. 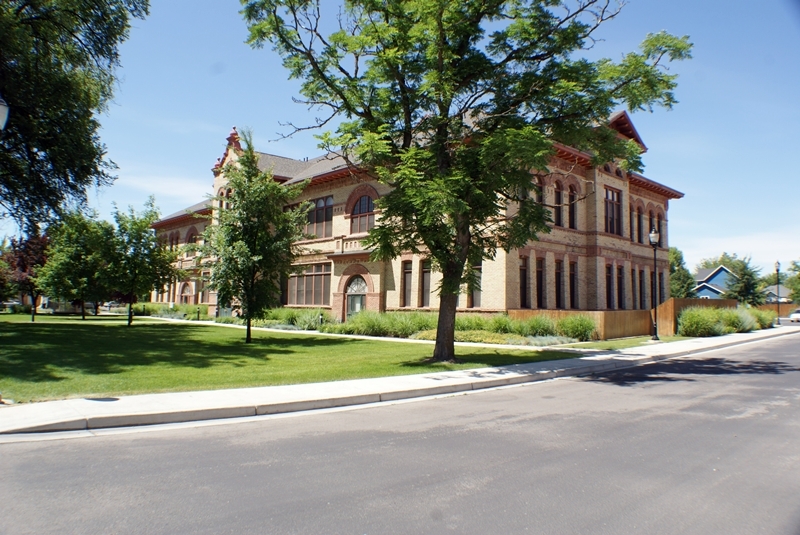 The adaptive reuse of the Maeser School has received national recognition and awards (including Outstanding Recognition from the Utah Board of State History, Best of State for City Planning, a Heritage Award from the Utah Heritage Foundation, a Readers’ Choice Finalist from the Affordable Housing Finance Magazine, and Best Rehabilitation from the Association of Builders and Contractors) and has received widespread compliments and positive feedback from the community.